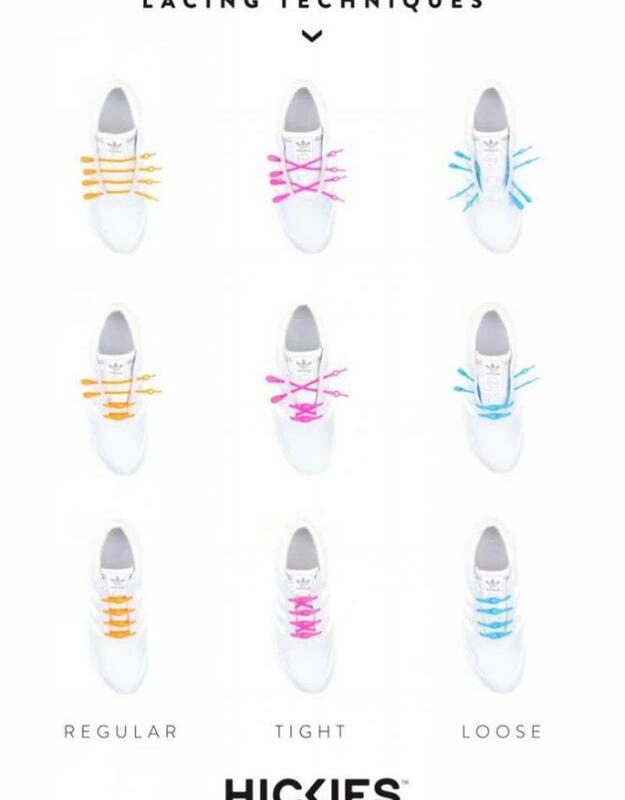 After a lifetime of traditional shoelaces that untie, wear out and never fit quite right, we decided to redesign how we lace-up. 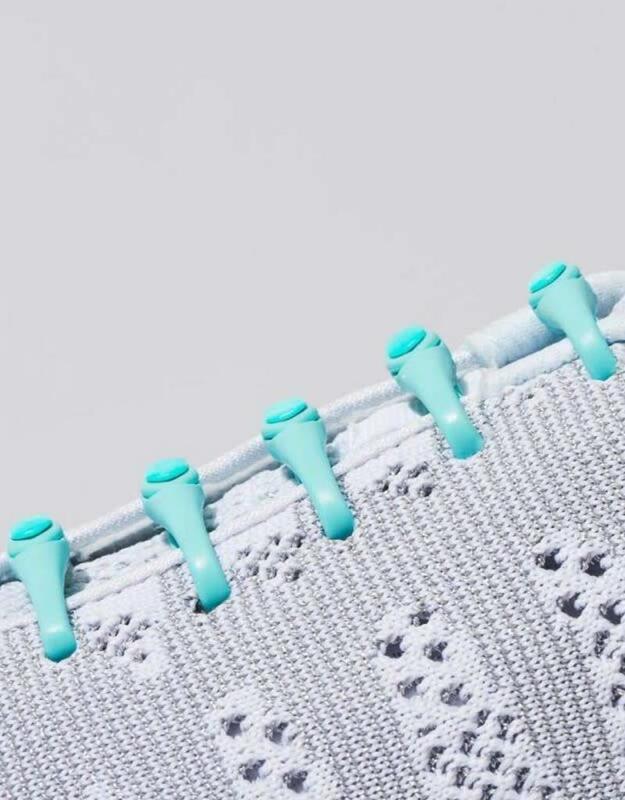 Easy to install and totally customizable, HICKIES® are a one-and-done lacing system — just snap them into your shoes when you get them and you’ll be ready to slip-on with a perfect fit every time. 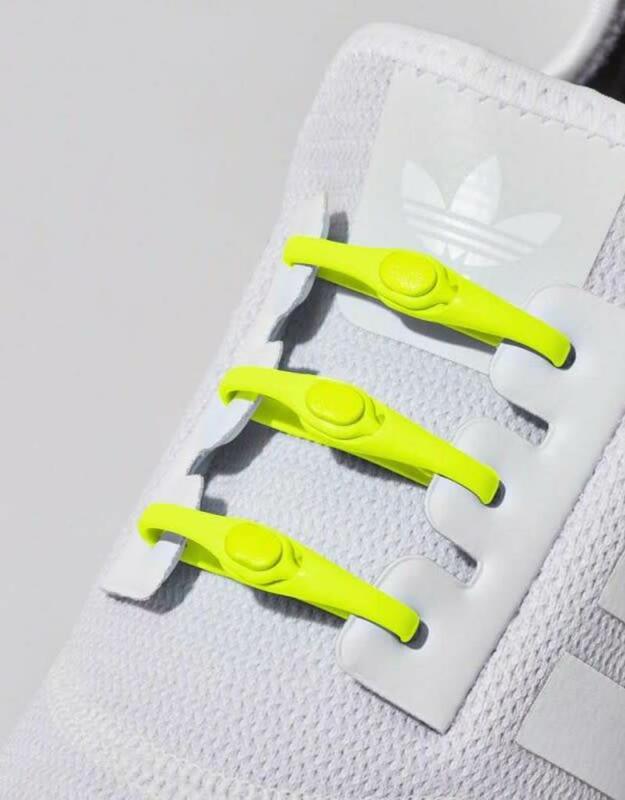 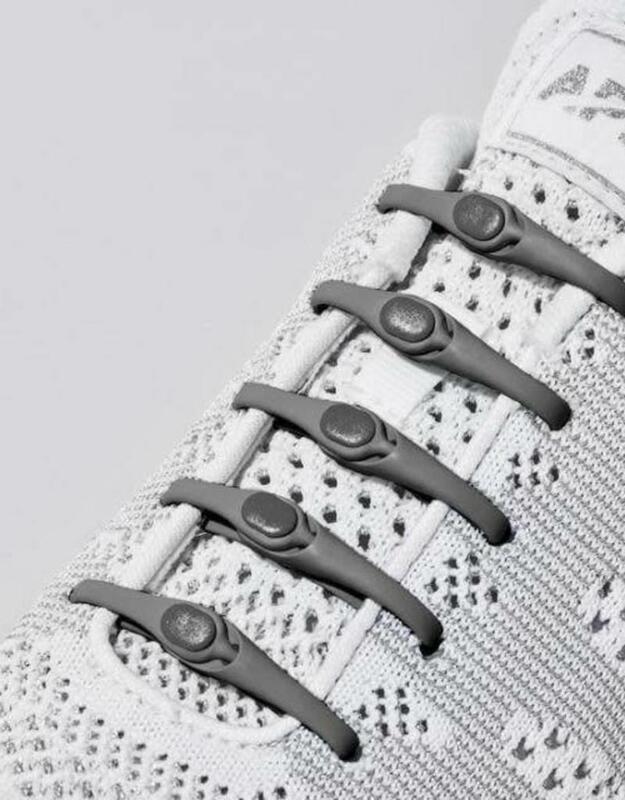 With our signature adaptive technology and modular design, these laces were made for walking, and running, and jumping, and pedaling, and...you get the picture. 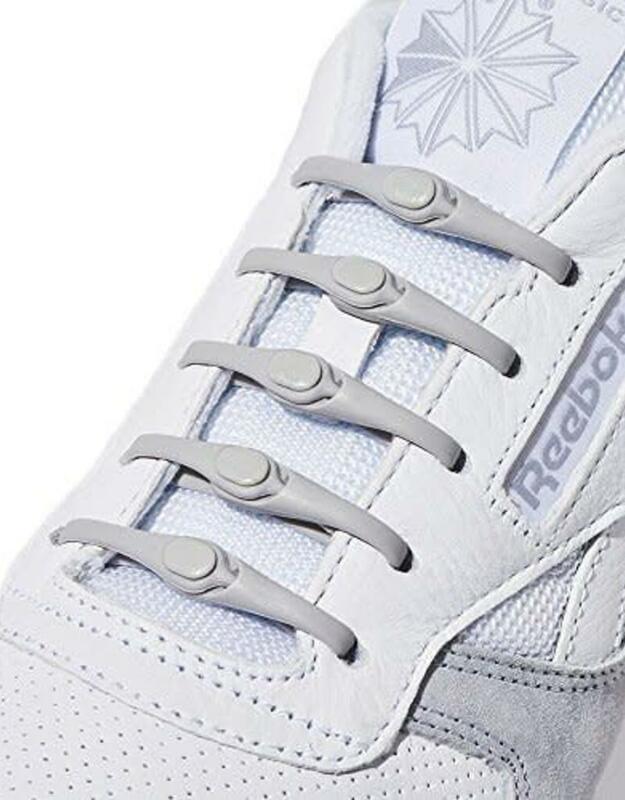 Wear them wherever you go or wherever you train, and transform the way you move. 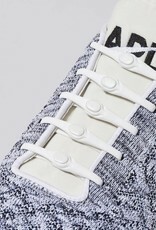 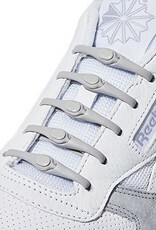 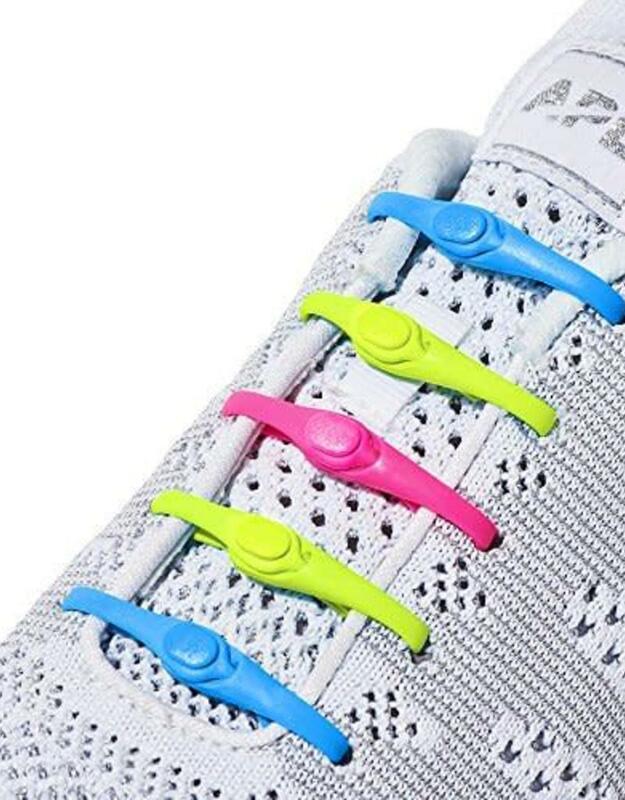 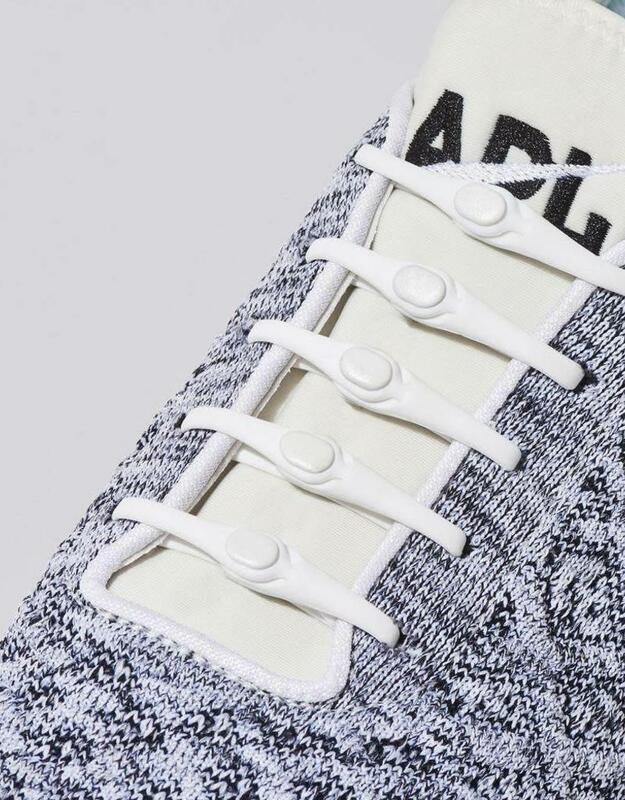 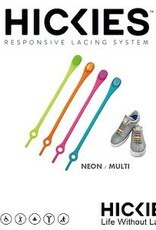 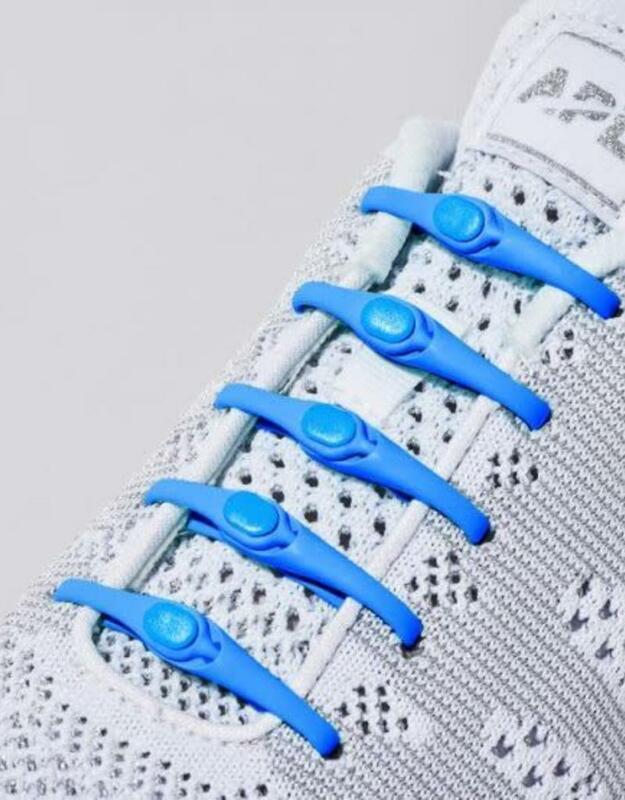 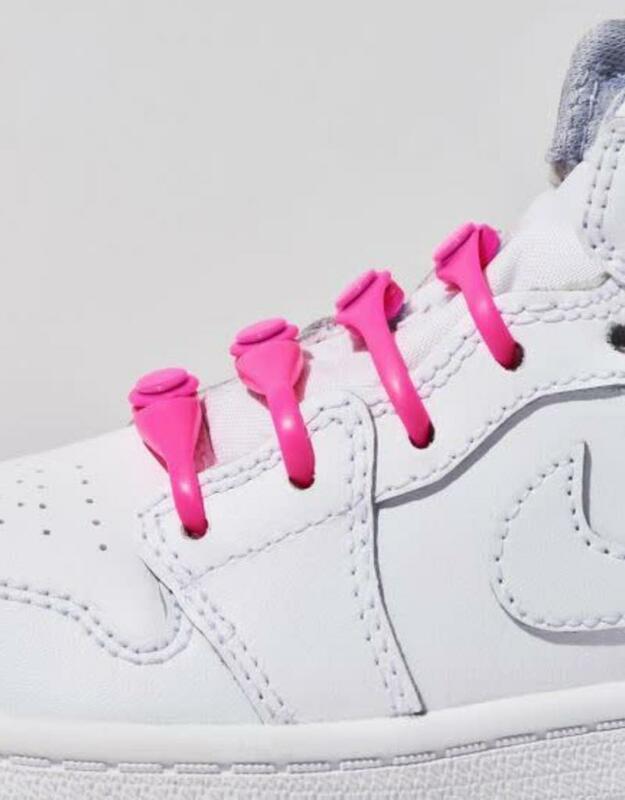 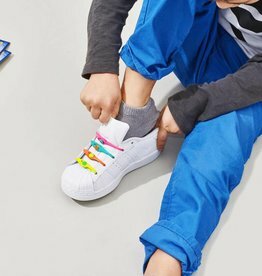 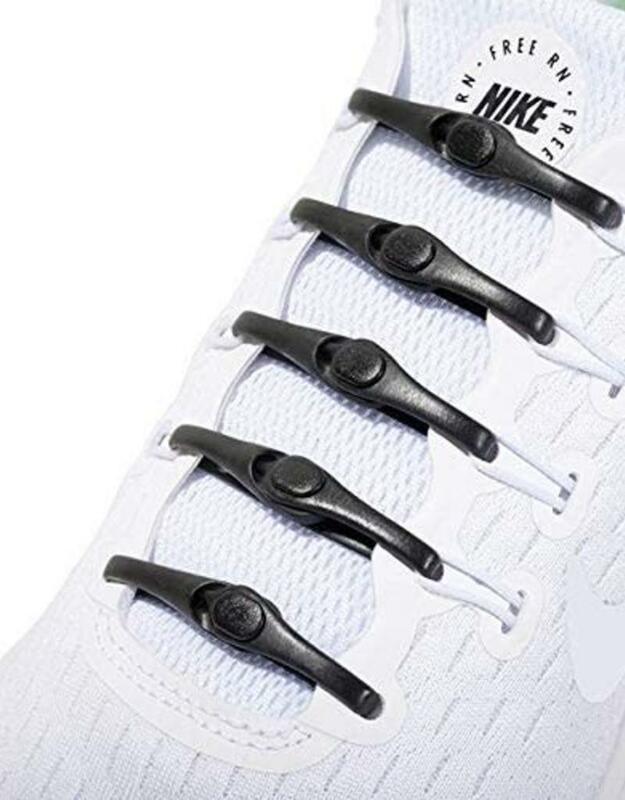 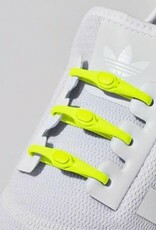 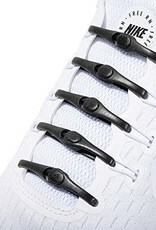 Never tie your shoes again with Hickies Elastic Lace System!